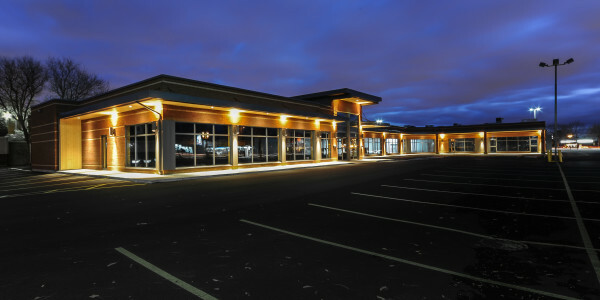 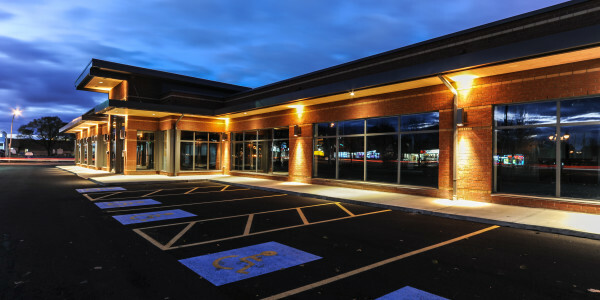 This building located in Laval on the Montreal Island’s North-Shore once housed one of ADONIS GROUP’s flagship supermarkets. 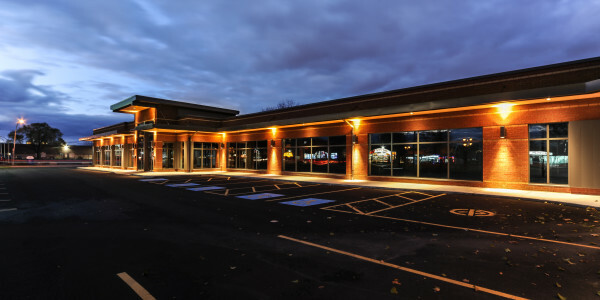 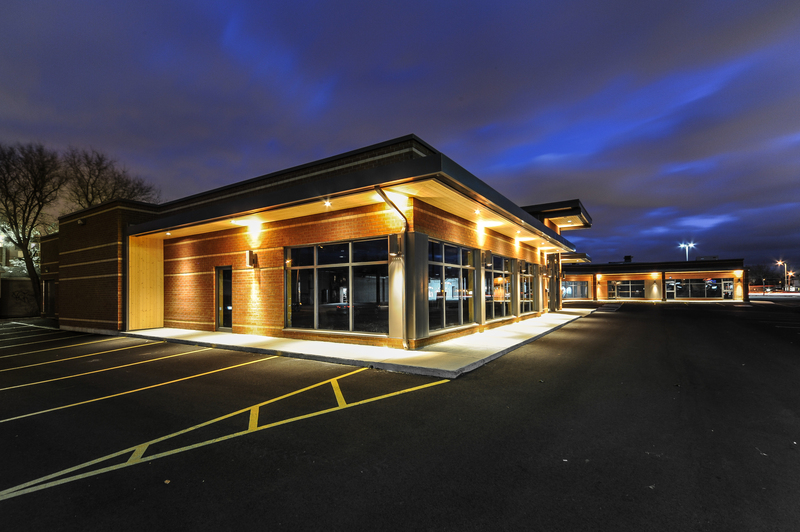 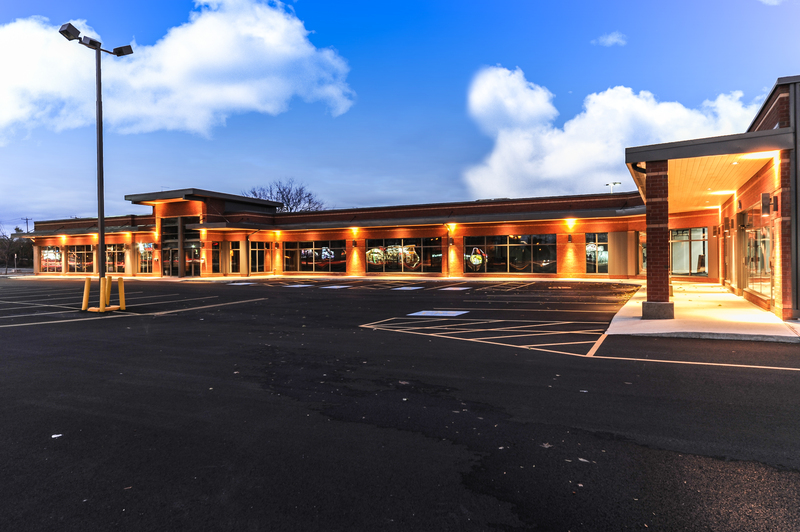 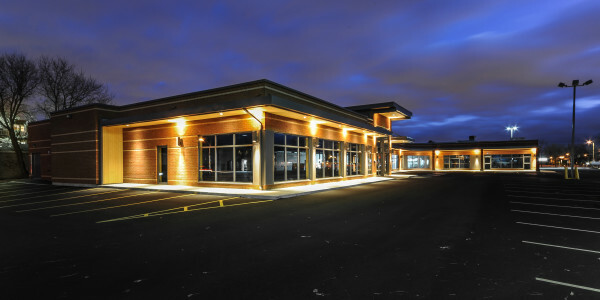 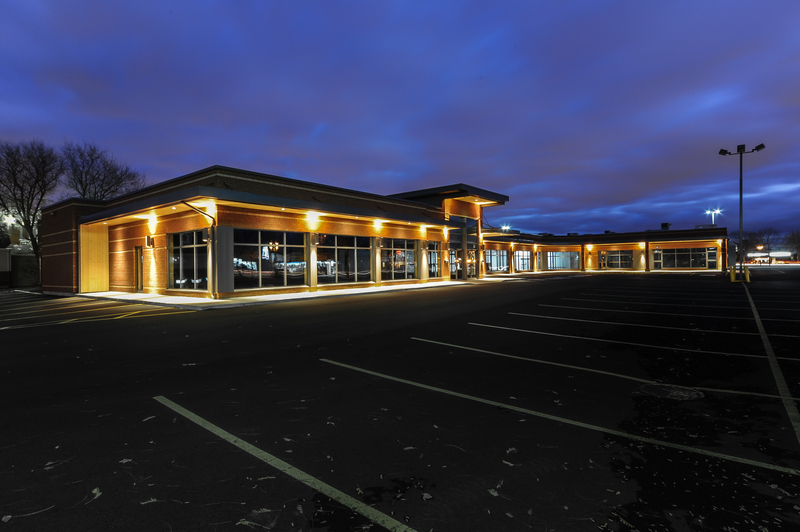 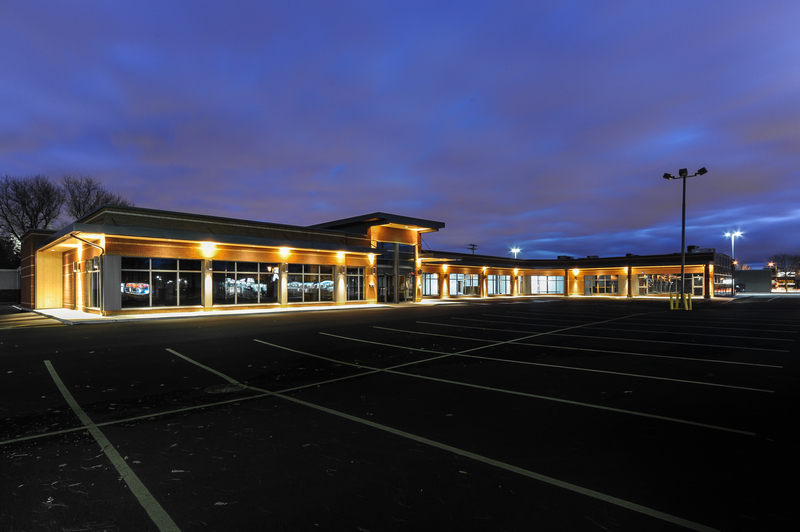 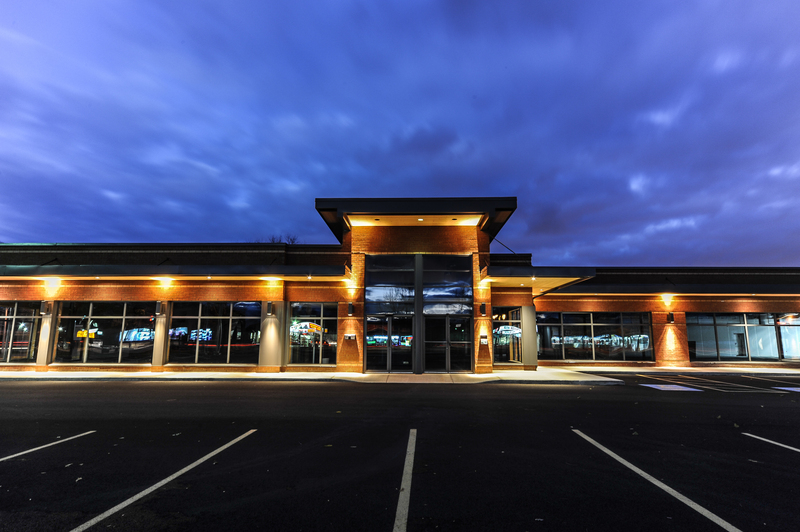 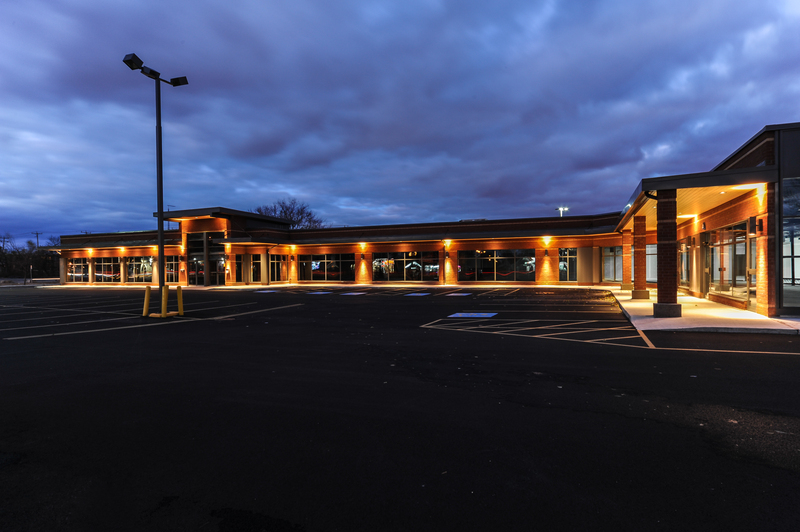 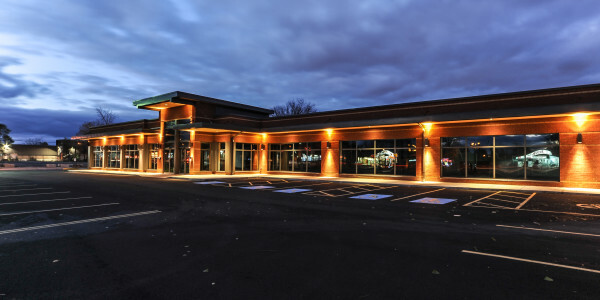 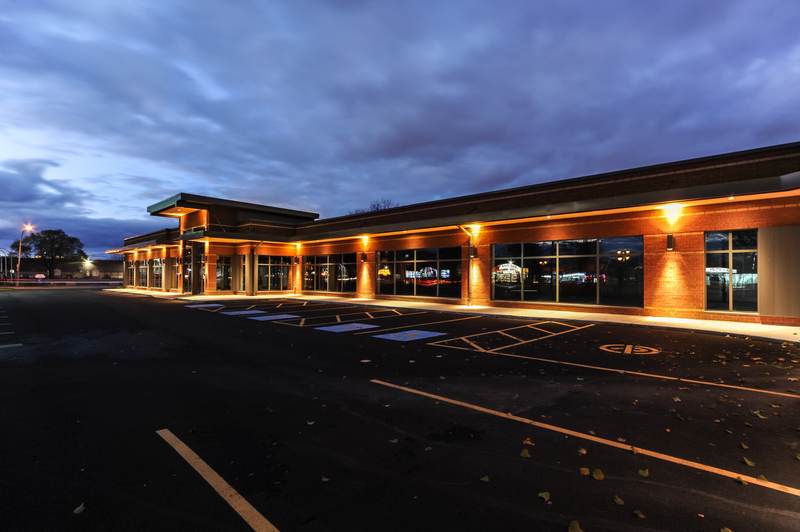 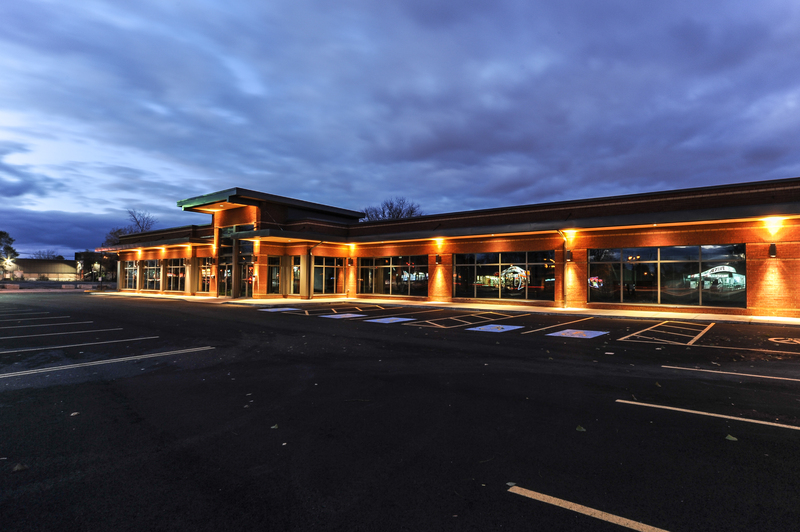 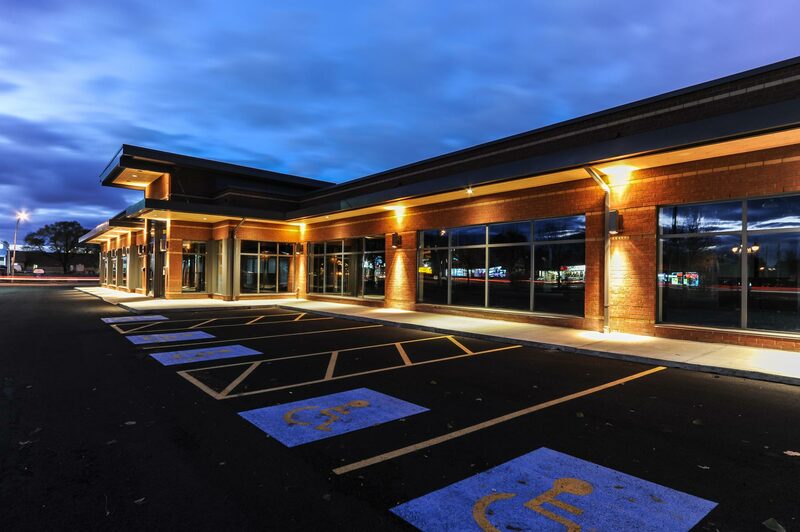 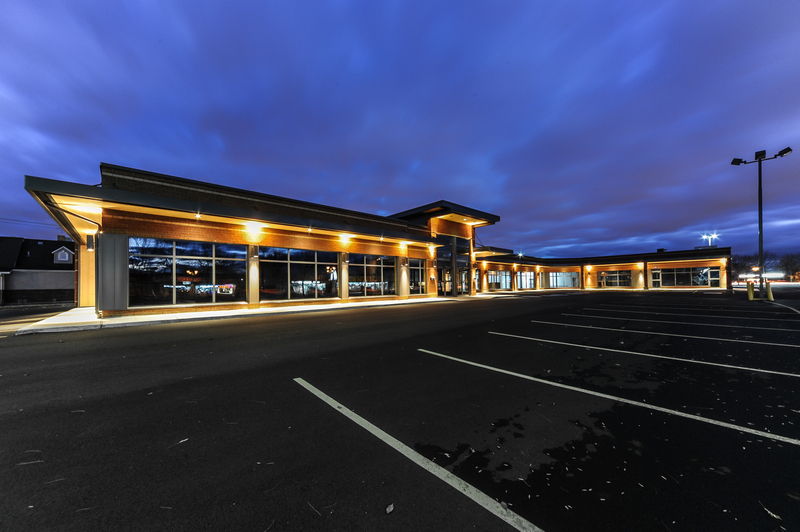 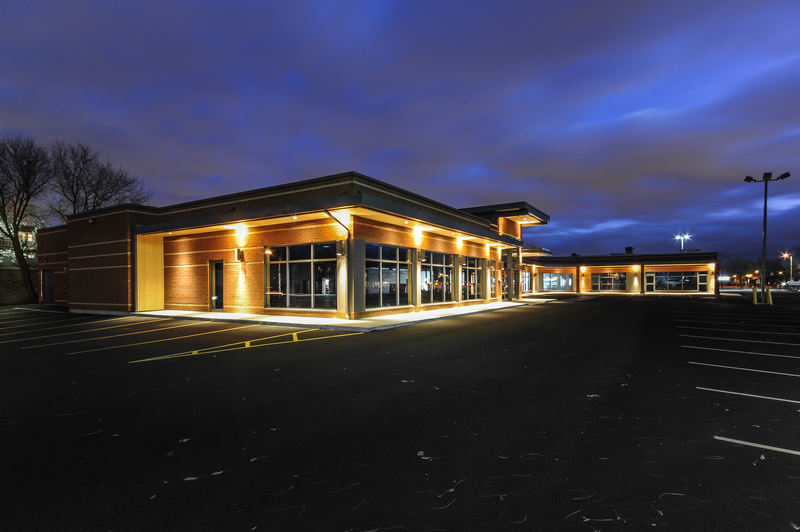 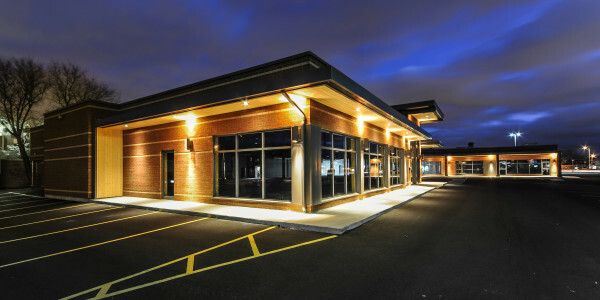 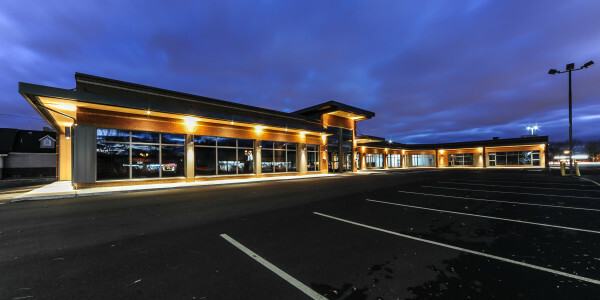 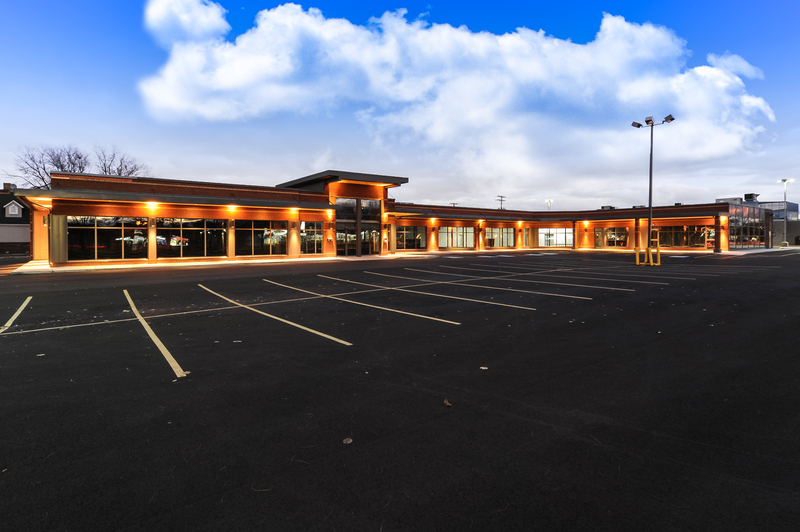 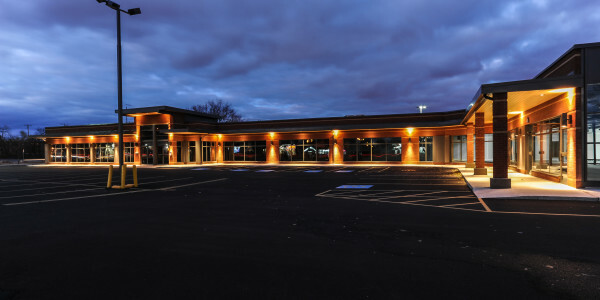 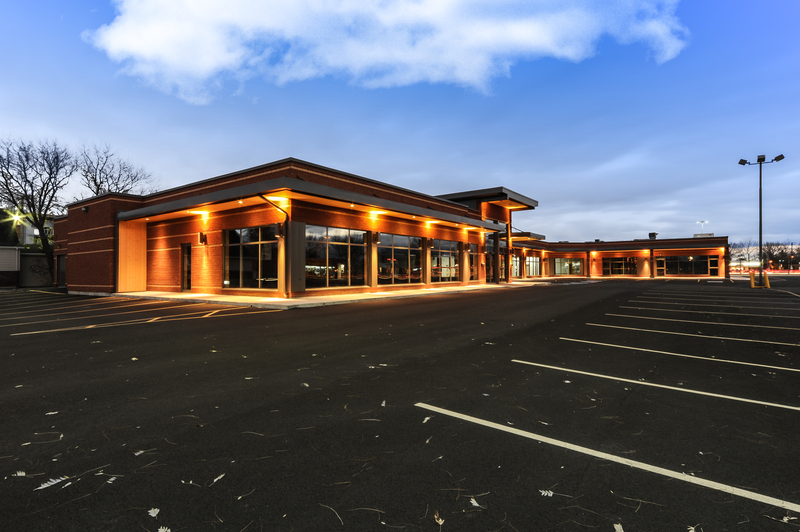 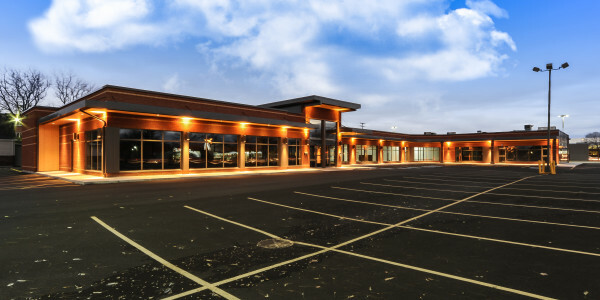 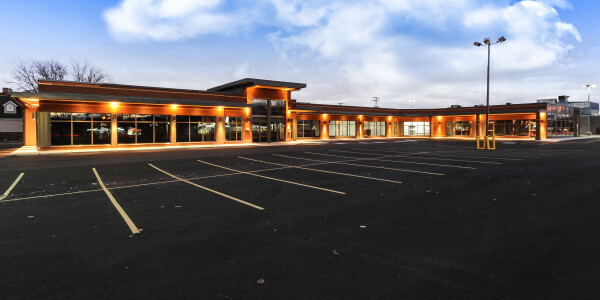 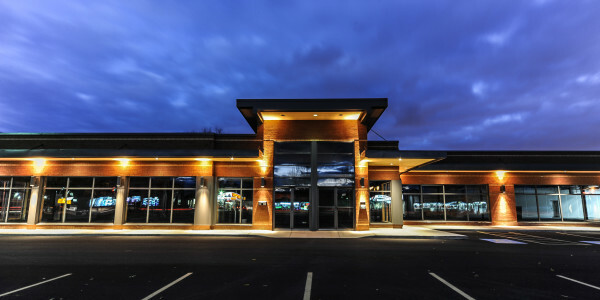 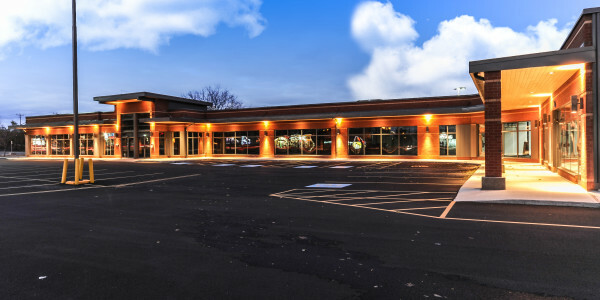 After they moved to their new location, the building’s interior divisions and finishes had to be decommissioned, and the facade and exterior parking area had to be renovated in order to provide new commercial spaces for future tenants. 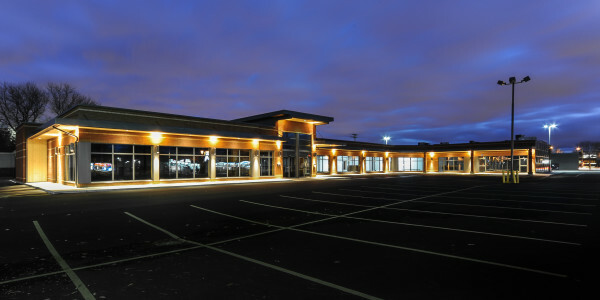 SODECO was hired to select the architect and carry out the construction for this project. 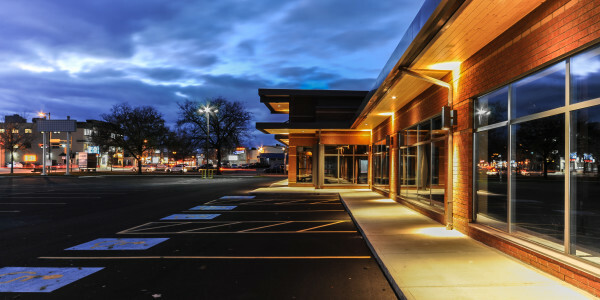 In order to optimize the costs, we performed budgetary simulations to help the client make decisions on design options presented by the architect. 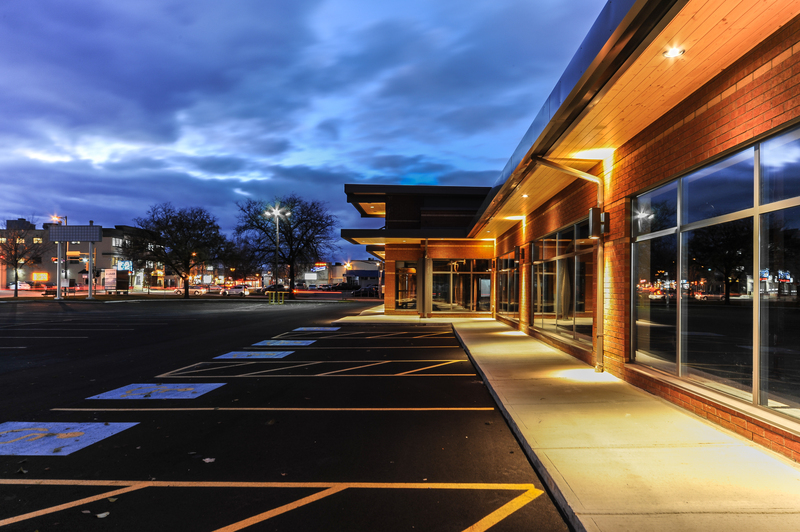 This exercise not only helped determine the final scope of work but also helped our client in increasing his return on investment. 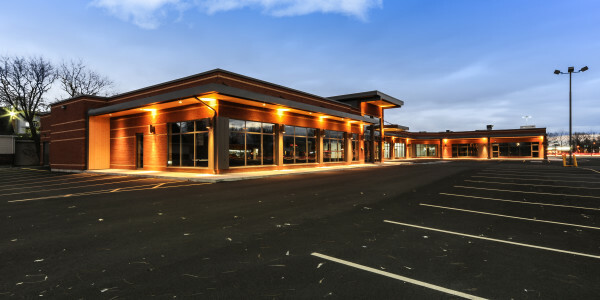 One of the main complexities of this project was to deal with the building’s decontamination and mold remediation during the decommissioning phase. 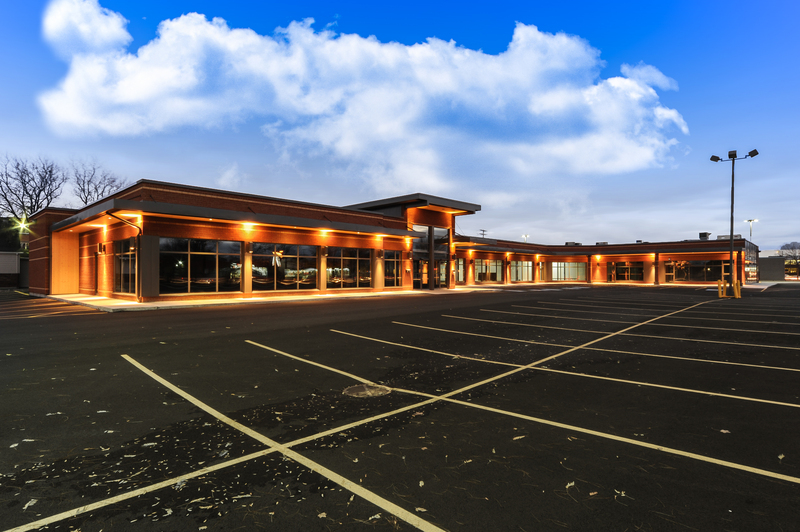 Once that part of the work was done, we hired an independent laboratory to test the indoor air quality and carried on with the architectural work to revitalise the building’s curb appeal.